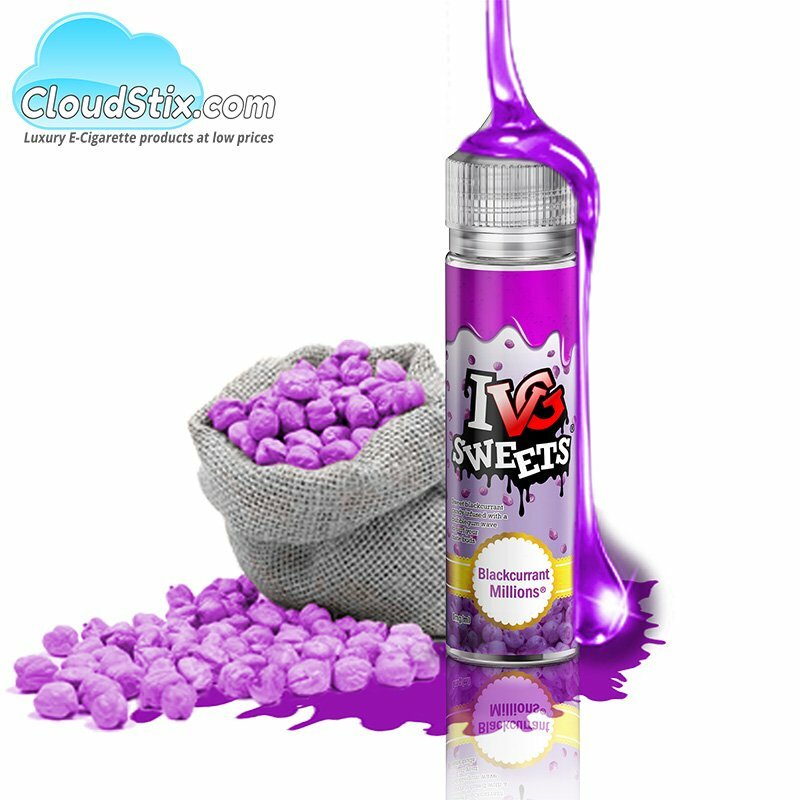 Bubblegum Millions from IVG was supposed to be a one hit wonder but my god they have come back again with another amazing flavour. Step forward Blackcurrant Millions that delivers everything that the original did but replaces bubblegum with outstanding Blackcurrant. 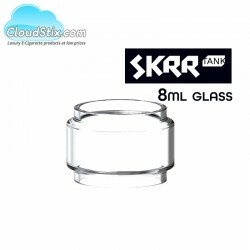 Strawberry Queen Ejuice - 50ml 50ml Shortfill of The Queen available now !! 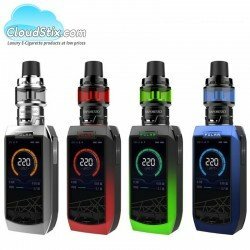 FLAVOUR PRO..
Vaporesso Polar Kit - IN STOCK NOW Vaporesso have produced one of the finest mods ever to hit..
GT8 Coils from Vaporesso The exceptional GT8 coils from Vaporesso are suitable for the Cascade Ba..